Number #2 will drop your jaw! Can you imagine what it’s like when you wake up in a five star hotel, have breakfast in a luxury restaurant, than visit an amusement park or a beach with your family? At noon, when you get hungry, you go to a restaurant again, and in the afternoon you go to an amusement part again, or to the cinema, and in the evening you could go to the theatre… Usually these free-time activities can be found in several towns or a whole city. However, now we will introduce you liners, where you can find all these facilities, and even more! Let’s see them! 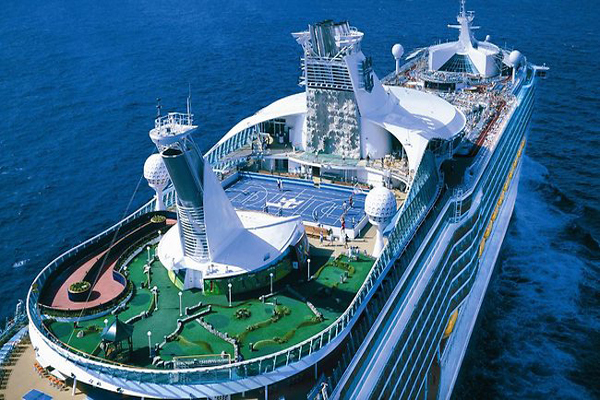 The MS Explorer of the Seas is 311 meters long and more than 3840 passengers can travel on it at the same time. On the deck we can even find an oceanographic and atmospheric laboratory that is operated by the Rosenstiel School of Marine and Atmospheric Science that belongs to the University of Miami. Once this liner saved the life of 3 people, who had been out in the ocean for 11 days in february 2009, after the navigation system and the energy system of their 12 meters long sailer failed. 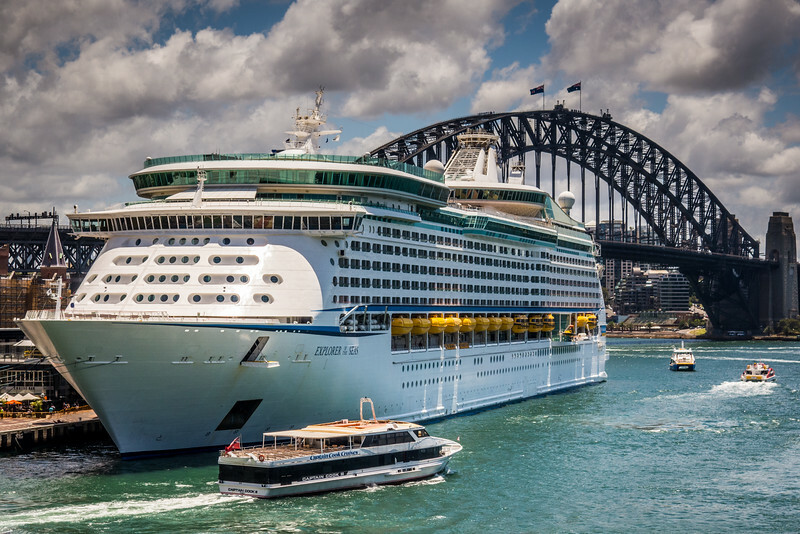 The MS Voyager of the Seas is the Explorer’s twin. On this liner we can find the famous Royal Promenade that is a marble floored street stretching just over 3/4 the length of the ship. Along this street there are mainly shops and restaurants, but there also is a wedding chapel, a library and a night club.